GOKPOP | Exclusive K-News in Malaysia & Singapore: [D-14] 50% Off for iKON and WINNER Concert Tickets in Malaysia! [D-14] 50% Off for iKON and WINNER Concert Tickets in Malaysia! 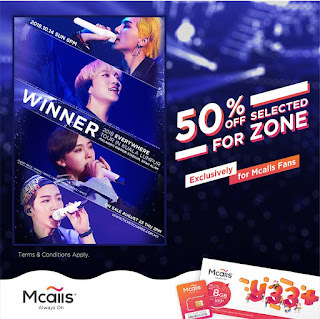 Did you know you can now get iKON and WINNER's concert tickets with a 50% off? We have been saving money and waiting for the moment to see our favourite artist in our home country. 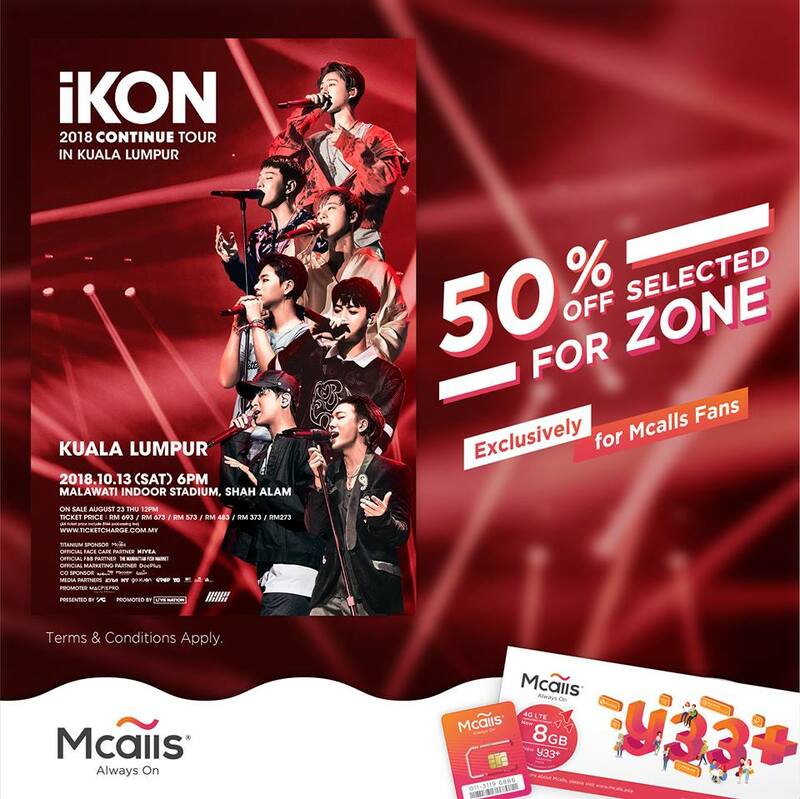 Less than 2 weeks, iKON will be returning to Malaysia for the 2nd time for iKON 2018 Continue Tour in Kuala Lumpur taking place on 13 October and WINNER will be holding their 1st concert, WINNER 2018 Everywhere Tour in Kuala Lumpur taking place on 14 October. 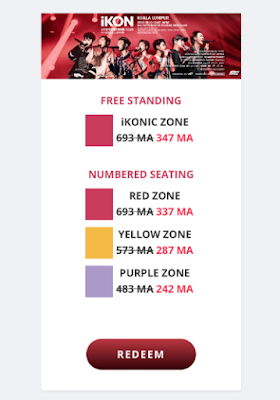 It's a great news for YG fans as both groups will be coming for the back-to-back concerts but at the same time it would be a tough decision for the fans as many would start to say "How can I afford both concerts?" 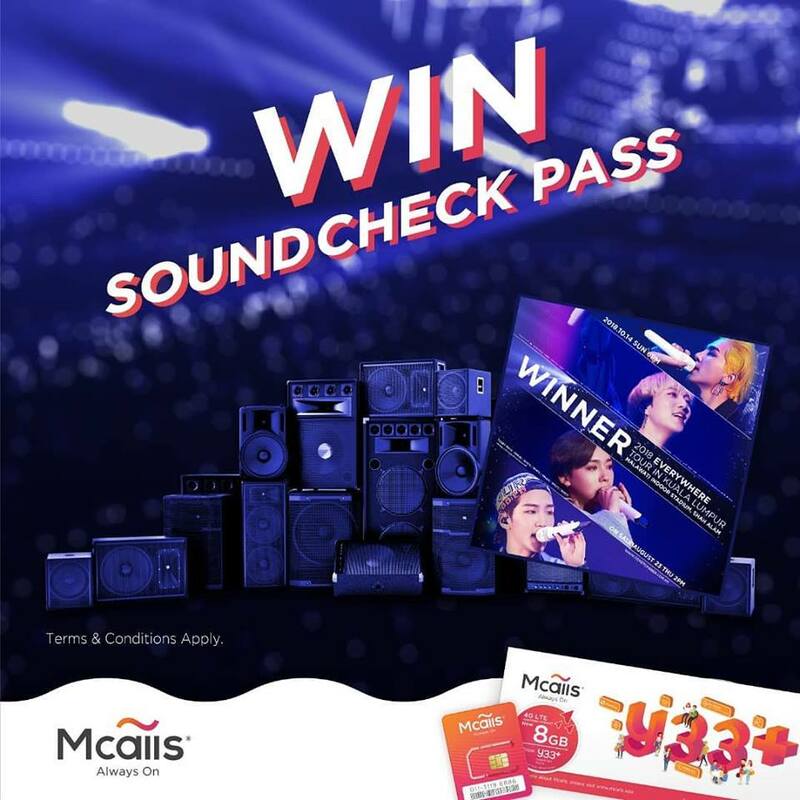 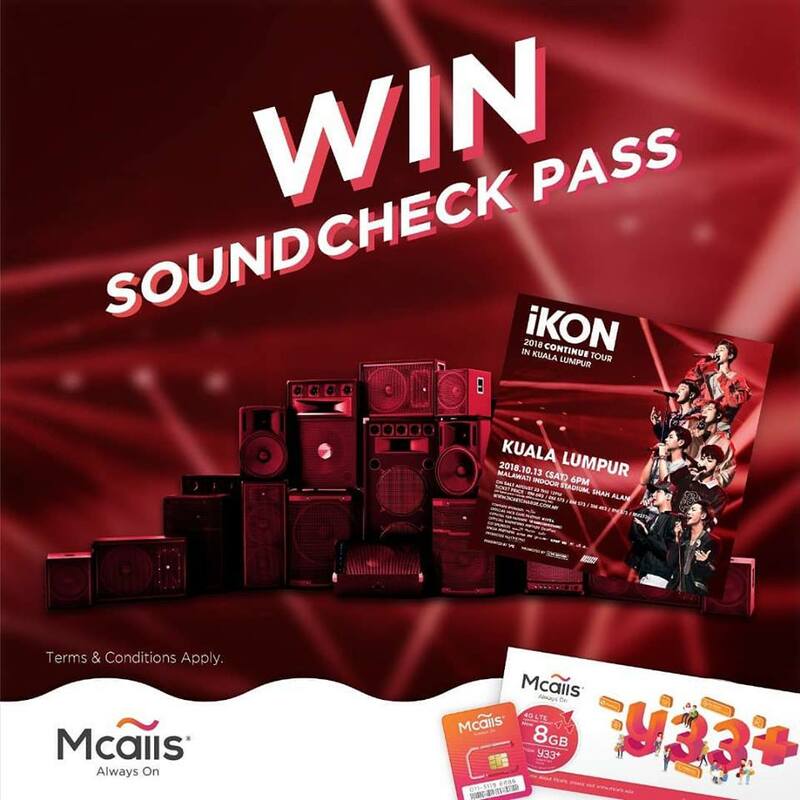 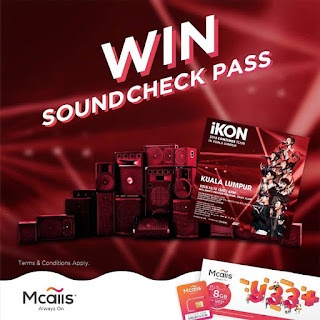 Redeem your INNER CIRCLE/Red Zone | iKONIC Zone/Red Zone tickets between 25 September - 5 October 2018 to stand a chance to win the soundcheck passes. 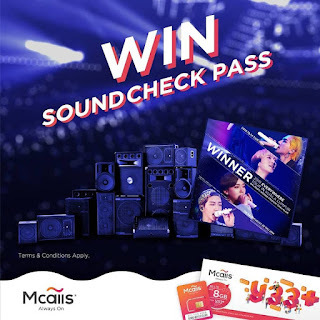 How to collect your tickets if purchased via Mcalls? 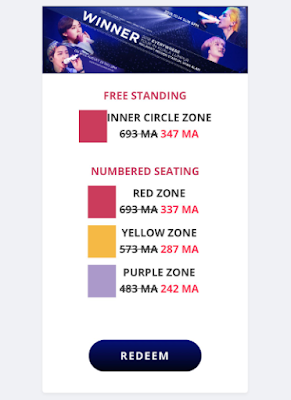 *If you would like to assign others to collect tickets on behalf, kindly bring along the ticket confirmation email & a photocopy of the purchasers I/C or passport.